The installation team will not only haul your new hurricane impact-resistant windows and doors up your driveway, but also through your home. You will want to make sure to get everything out from underfoot. Clean up any toys, rugs, or cords cluttering the floor and clear a path for the installers so they have easy access in and out of your home. You will also want to make room around your windows, and pull any furniture out of the way. Take down your curtains, valances, blinds, and any hardware. 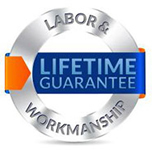 The installers can do it, but it will save you time and labor costs if you do it ahead of time. 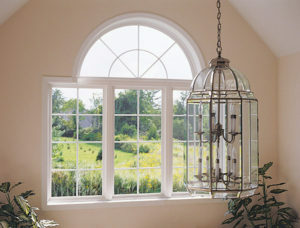 If you plan to still use them once the new windows are in, find a clean, dry place to store them out of the way. The removal of old windows does take some demolition, and while the installation team will do their best to prepare for and clean up the mess, dust will occur. The installation team will take steps to cover your floor, but you can call to learn what else you might want to cover. In addition to curtain rods, you might also want to take down any wall hangings or home décor that could get accidentally knocked off the walls. This isn’t something most homeowners think about, but it is something the installation team will be glad you did. Window removal and installation takes specialized power tools, and if they have easy access to the outlets, it will help speed up the process. Just like the inside, you also want to prepare the outside of your home for the installation team. Clear away any wet leaves, hoses, or outdoor furniture. And if you are getting new hurricane impact-resistant windows over a flower bed, consider transplanting some of your flowers so they don’t get trampled in the process. You not only want to be there to unlock the door for the installation team, but also give them access to your home. The last thing you want to deal with is them tripping an alarm. So call your security firm and have them disable the sensors while your new windows and doors go in. Then reactivate them once the team has cleared out. 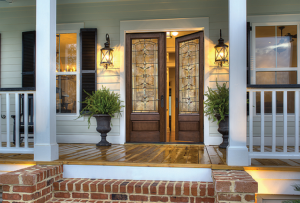 You want your new impact-resistant windows and doors installed quickly and efficiently. Want to find out other ways you can make the process easier? 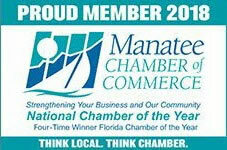 Call us at 941-798-9010 or visit us at 8112 Cortez Rd. West, Bradenton, FL. 34210. 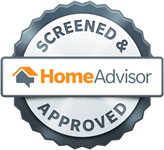 We have been installing hurricane impact windows and doors in Palmetto, FL and the surrounding area since 2005. 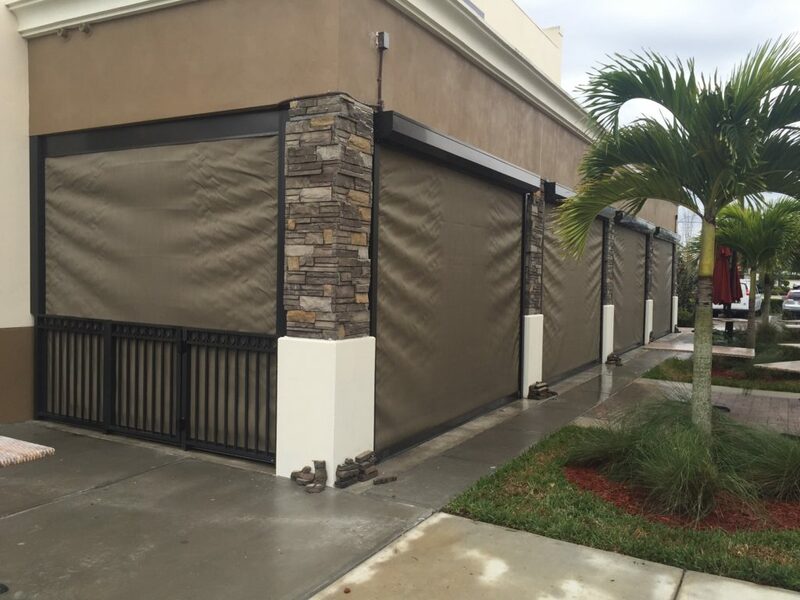 Our main focus is to help protect our neighbors and make the installation process as clean and seamless as possible.